Located in beautiful downtown Lineville. 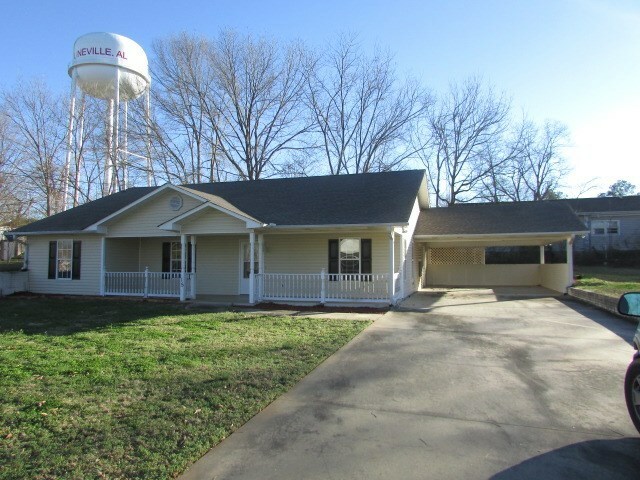 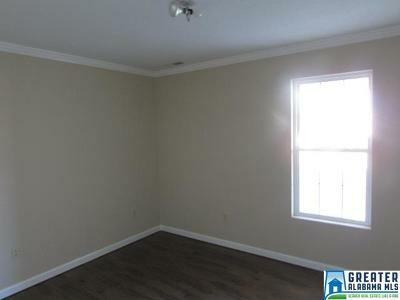 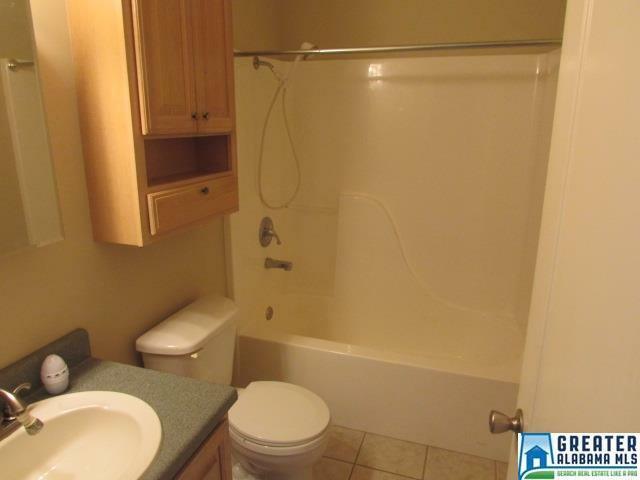 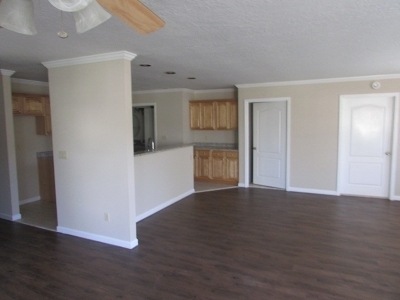 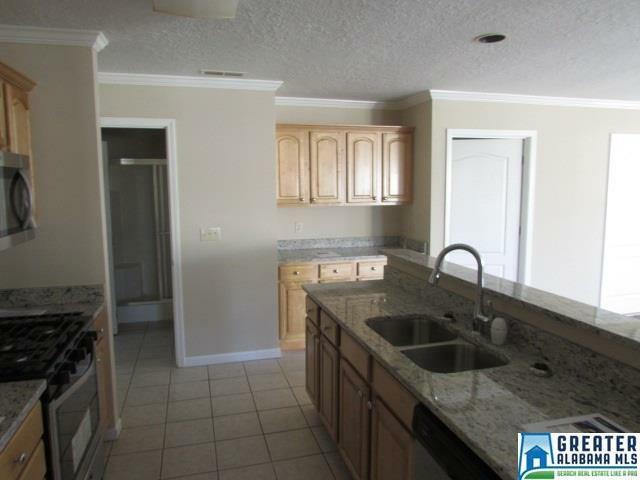 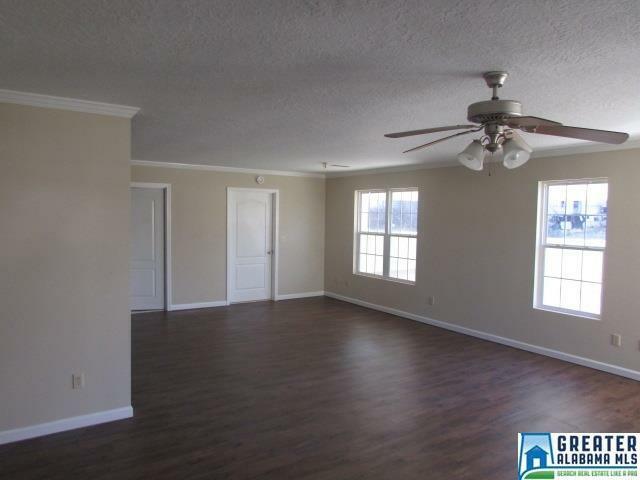 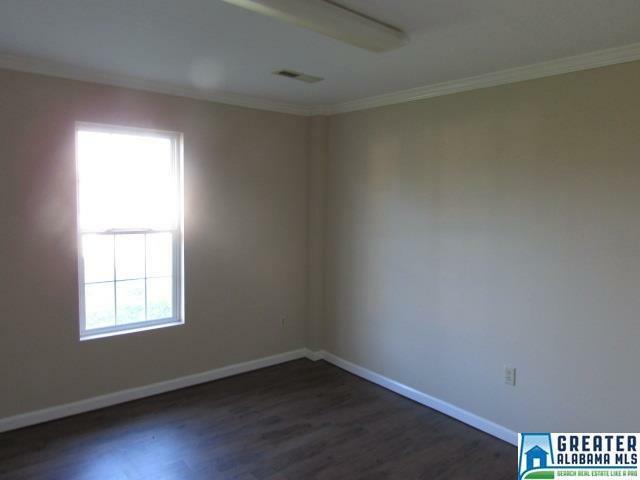 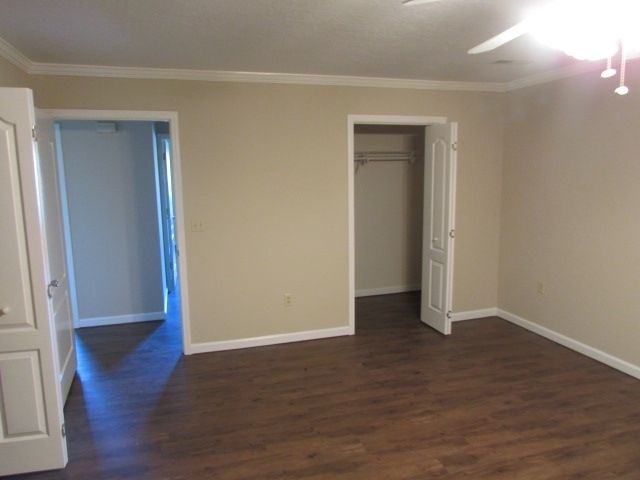 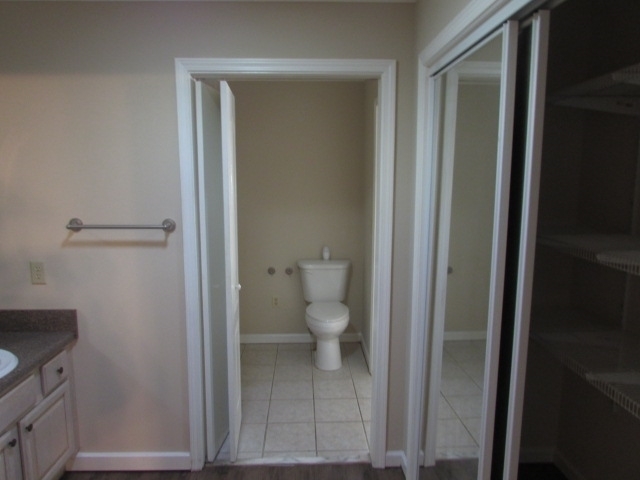 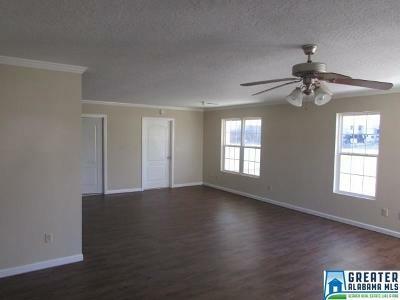 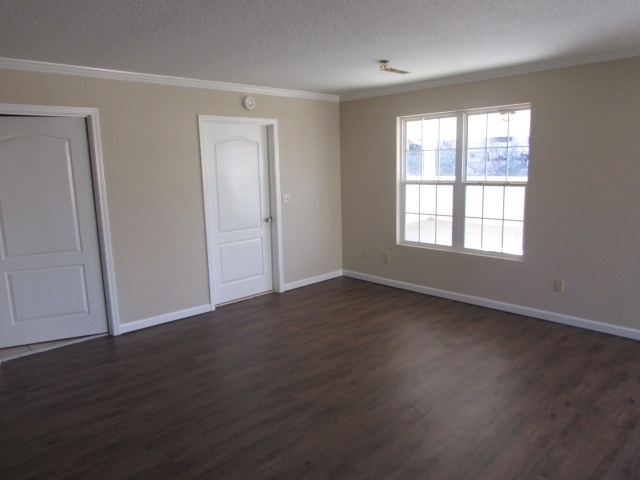 This 3 bedroom 2 bath home has a large family room that is open to the kitchen area. 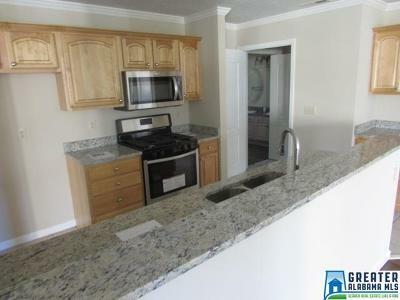 You will enjoy serving your guest at the bar that over looks the kitchen area. 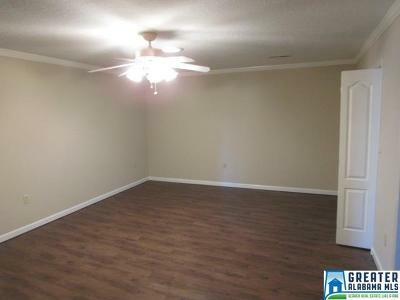 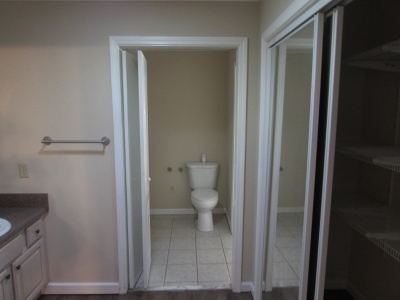 Features a large master bedroom with a skylight that brightens up the room. 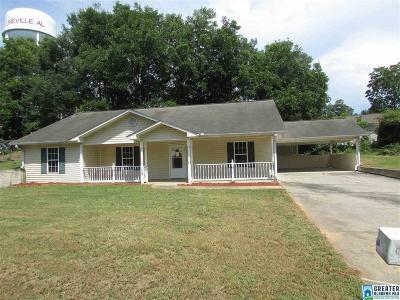 Has a large 2 car open carport. 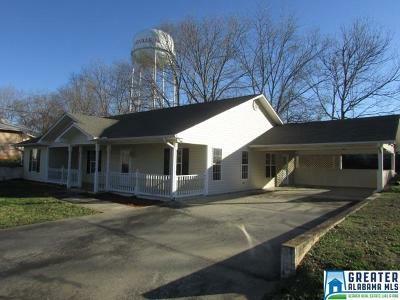 Situated on a nice lot and close to everything Lineville has to offer. Driving Directions: Highway 9 In Lineville, Turn Onto Gay Ave, House Is On The Left And A Sign Will Be In The Front Yard.